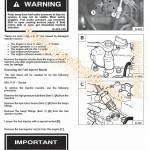 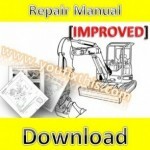 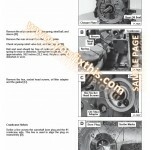 Factory Service Repair Manual For New Holland E50 Compact Hydraulic Crawler Excavator . 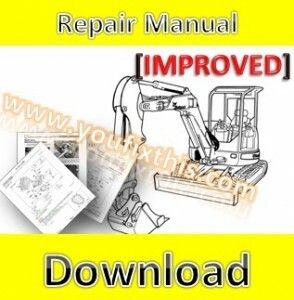 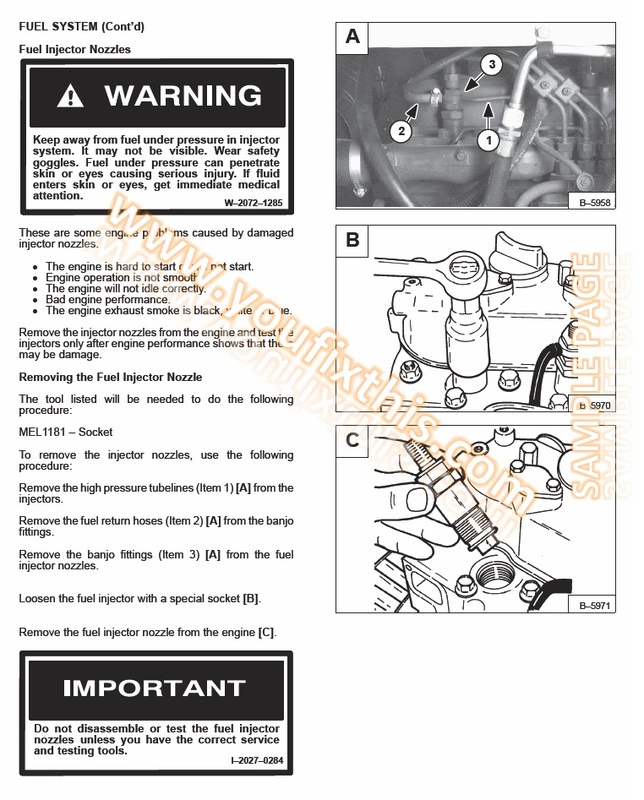 Diagrams, illustrations make easy any repair, Teardown, Overhaul, Disassembly and Assembly, Testing, Adjustment, Replacement and Change, Inspection and Adjustment, etc. 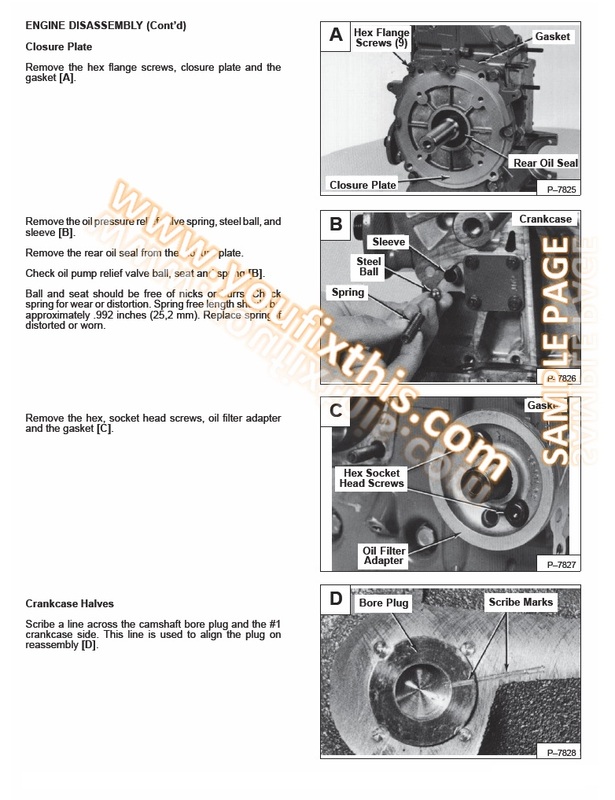 Detailed Step by Step Instructions.